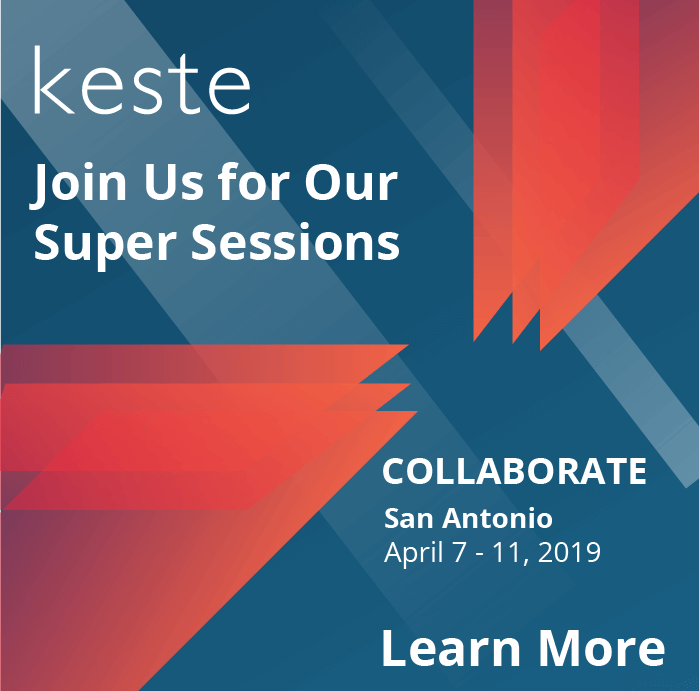 Winner of the 2013 Oracle Specialized Partner of the Year in Middleware, Keste has proven expertise in delivering solutions that leverage Oracle Fusion Middleware and Core Technology. As the leading business innovation platform for the enterprise and cloud, Oracle Fusion Middleware enables enterprises to create and run agile, intelligent business applications while maximizing IT efficiency. Companies use Oracle Fusion Middleware to integrate, extend, configure, and secure their investments across all applications. As the 2013 Oracle Specialized Partner of the Year in Middleware, Keste has proven expertise in Oracle Fusion Middleware including Oracle WebCenter (Portal, Sites, Content, Imaging), Oracle SOA Suite, Oracle Business Intelligence, Oracle Identity Management (IDM), Oracle Business Process Management (BPM), Oracle Application Development Framework (ADF), ADF Mobile, Oracle Cloud Application Foundation (CAF),Oracle Exalogic and Oracle Data Integration. 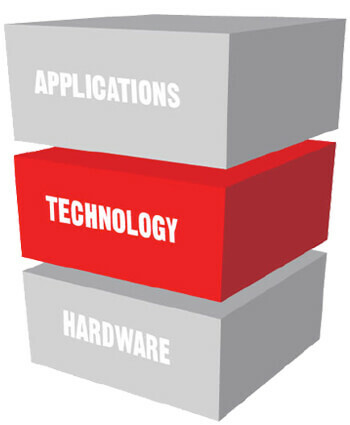 Our award winning solutions leveraging Oracle Fusion Middleware provide superior self-service engagement, simplify cloud and on-premise integration, enable enterprise mobility, reinforce enterprise security, enable platform optimization, maximize performance and availability, build enterprise application extensions with ease, increase business process agility, and enhance online engagement.